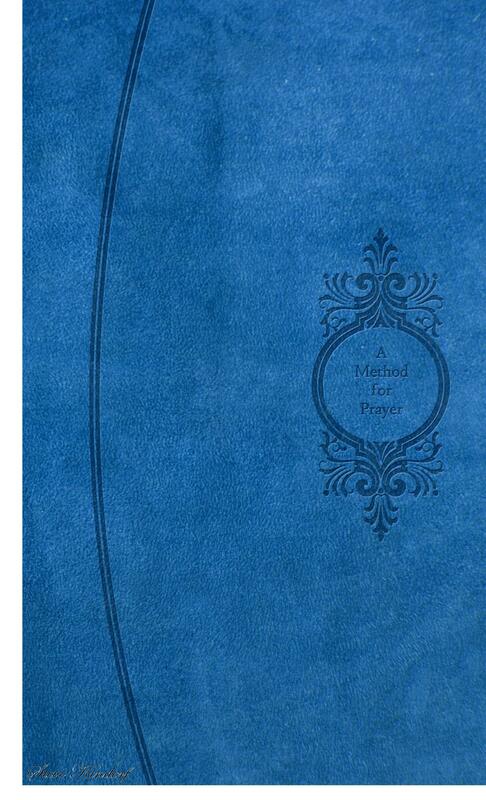 Hear Chapter 8 from ‘A Method for Prayer’ called -A Paraphrase on the Lord’s Prayer. Hear Chapter 6 from ‘A Method for Prayer’ called -Addresses to God upon particular occasions. Hear Chapter 3 from ‘A Method for Prayer’ called -Petitions and Requests. Hear Chapter 2 from ‘A Method for Prayer’ called -Confession of sin. Hear Chapter 1 from ‘A Method for Prayer’ called -Adoration.